What song will play during your first dance as a married couple? If you’re planning on walking down the aisle this Spring, there are plenty of Country songs that are #couplesgoals. Here are seven fresh picks if you were lucky enough to get that ring by Spring. ACM New Artist of the Year Luke Combs describes the sweet dichotomy of the woman he loves in his fifth consecutive No. 1 single, “Beautiful Crazy.” While the woman who holds his heart changes her mind on a dime, he can’t help but fall in love with her kind of insane beauty—inside and out. The pure authenticity of the already 2X Platinum-certified song is enough to make “Beautiful Crazy” a superb wedding pick. Dan Smyers and Shay Mooney had their real-life brides in mind when they wrote “Speechless,” their second mega-hit from their self-titled third studio set. The song finds the duo at a literal loss for words, and the official music video features actual footage from both Dan + Shay’s respective marriage ceremonies. Smyers tied the knot with wife Abby in 2017; while Mooney wed his bride, Hannah, the same year. 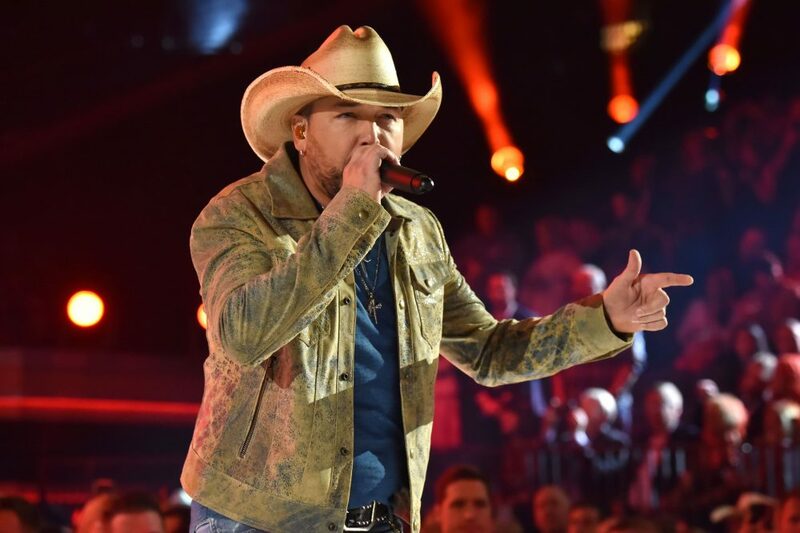 Country superstar Jason Aldean makes it easy for us to love this stand-out track from Rearview Town. Penned by Florida Georgia Line’s Tyler Hubbard and Brian Kelley, newcomer Morgan Wallen and songwriter Jordan Schmidt, the slow-burning “You Make It Easy” has three official music videos that tell one continuous gut-wrenching love story. Meanwhile, Aldean says the song makes him think of his wife, Brittany, whom he married in Spring 2015. Inspired by his real-life love story, Russell Dickerson wrote “Yours” in honor of his wife, Kailey. Through vivid imagery and raw emotion, in his debut title cut, Dickerson declares she makes him a better man. 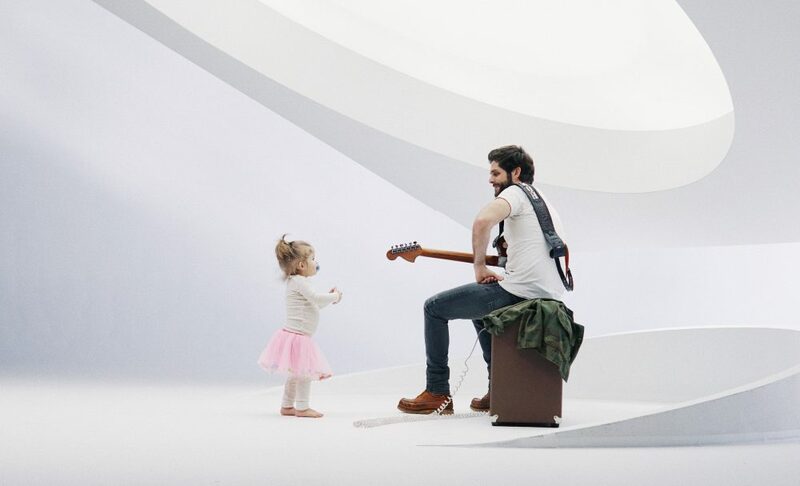 Kailey, a talented videographer, actually filmed and directed the song’s stunning music video for a mere $6, making “Yours” a budget-friendly family affair. “Yours” was Dickerson’s first single and his first No. 1 at radio. Perhaps the sweetest wedding song to emerge in recent years, “This Is It” chronicles Scotty McCreery’s proposal and subsequent marriage to high school sweetheart, Gabi Dugal, in the mountains of North Carolina. The accompanying clip for the song unveils real wedding footage taken from the couple’s nuptials in 2018 before “This Is It” became McCreery’s second consecutive No. 1. 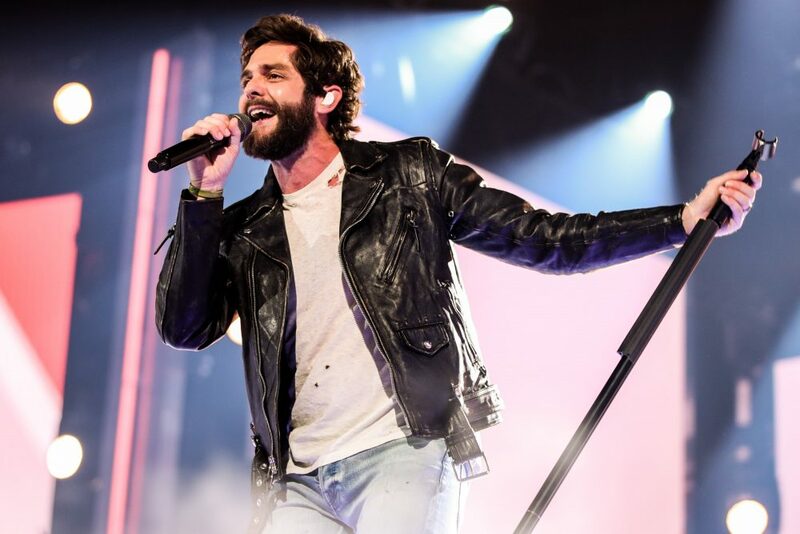 Few modern Country music marriages are respected or admired more than the union between Thomas Rhett and Lauren Akins. It’s no secret that Rhett’s longtime love inspires his most romantic songs, and “Die A Happy Man”—the song that made TR a household name—is certainly at the top of that list. Shot on location in Hawaii, the destination where the couple originally honeymooned, the official music video features Lauren as his forever love interest. Check out our full list of country wedding songs by subscribing to our playlist or listening below!